OSWALD ERNEST A.K.A OFFICER OZZY (27 yrs) working as deputy manager operations for a facility management company, the team admin for Bengaluru karizma Bikers Club ESTD – 2012, also the president for KARIZMA BIKERS CLUB : INDIA ESTD – 2015. 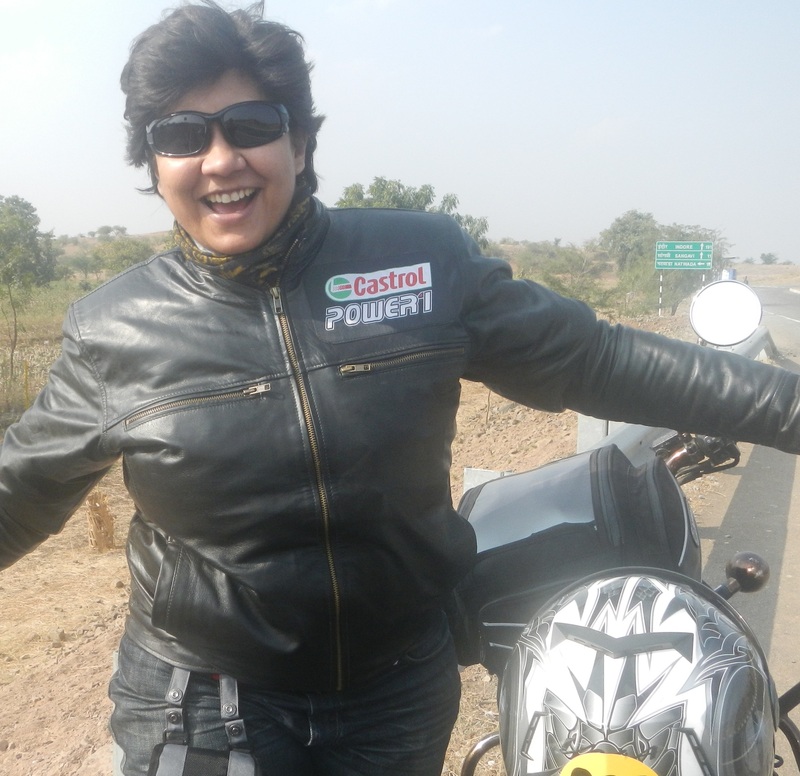 Riding has been a part of my life from the past 8 years ever since I had license in my hands. I intend to ride with the uttermost joy, happiness & pleasure at my leisure. Biking is what helps me find my zen & inner peace. Rising to destinations isn't the main deal but the entire journey which takes you through all types of terrain, roads, climates & people is what helps me become that unique specimen. If only there was a job which hired bikers to venture destination, I would work for free & especially to my Favorite brand "HERO MOTOR CORP".